Hip-hop Music is a big and serious affair in the United States of America which have seen many talented, successful and aspiring artists delve into it, our subject in this article – Joyner Lucas is not left out. He is all of a rapper, singer, songwriter, and poet who has made a significant impact in the music industry through his sheer artistry. Having worked with some big names like Eminem, Chris Brown, Logic, Busta Rhymes, the rapper sure knows his onion. He has over four mixtapes to his credit and here, you will learn all about him and his musical works. 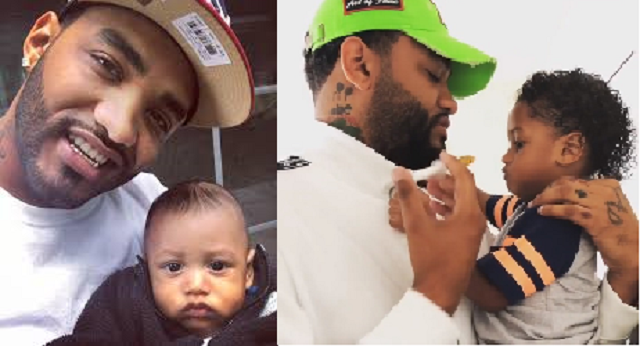 Joyner Lucas was born Gary Maurice Lucas Jr on August 17, 1988, in Worcester, Massachusetts, the United States into an African-American family. The would-be rapper passed through South High Community School, Worcester. His passion for Hip-Hop developed when he was a kid; he started listening to rappers like Eminem, Method Man, Nas, and The Notorious B.I.G. Their music influenced Joyner a lot and by the age of 10, he had started rapping his own songs. He didn’t just come into the industry with his current stage name Joyner Lucas; his first recording was done under the name G-Storm. However, he would later change it to Future Joyner in 2017 before adopting his current stage name Joyner Lucas following the popularity and dominance of the name, Future by an Atlanta based American rapper. In the build-up to his music career, he worked with his Uncle, Cyrus tha Great, they had a group called Film Skool Rejekts and worked together to produce their first mixtape in 2007 called Workprint: The Greatest Mixtape of All Time. Lucas’ first mixtape titled ‘Listen 2 Me’ was released in 2011 under the record label called Dead Silences. He dropped his second mixtape titled ‘Along Came Joyner’ on April 5, 2015, under the same record label. The album had one of his best soundtracks titled Ross Capicchioni, the song earned Lucas a feature in the 2015 BET Hip-Hop Awards. He officially signed a Record deal with Atlantic Records on September 28, 2017, under which he released his fourth mixtape. The project had singles like I’m Sorry, Ultrasound and Winter Blues. The Mixtape would later chart at Number 7 on Heatseekers Albums chart on Billboard. After his fourth Mixtape, November 28, 2017, saw the release of Lucas’ single titled I’m Not Racist; the video was uploaded on YouTube and has garnered millions of views. It passed a strong message about race and society. The track is considered Lucas’ best project so far. Joyner Lucas is still building his career in the industry he joined professionally not long ago although he has featured notable artists. With the announcement of his album on the way, he would amass fortune much more than he already has. At the moment, Lucas is believed to be worth $500 thousand. The rapper has been mute about his family and there are no records available about his parents as at the moment with regards their names, where they live or what they did or presently do for a living. Maybe he kept them private for personal reasons. Notwithstanding, he has always flaunted them on his social media pages. From the pictures he has posted, his Dad is quite dark in complexion and shares similar tattoos in his arm and finger with Lucas. Lucas is so proud of them and has expressed his happiness for having them as his parents and he calls them his biggest fans. Lucas is not married yet but has a son he often references in his songs. The name of the handsome boy is not known as well as his date of birth. The baby boy is believed to be from the relationship he had in the past or is currently into. The rapper is known to be discreet when it comes to his relationships and personal life. This notwithstanding, and just as he does with his parents, he flaunts the baby boy on his social media accounts. 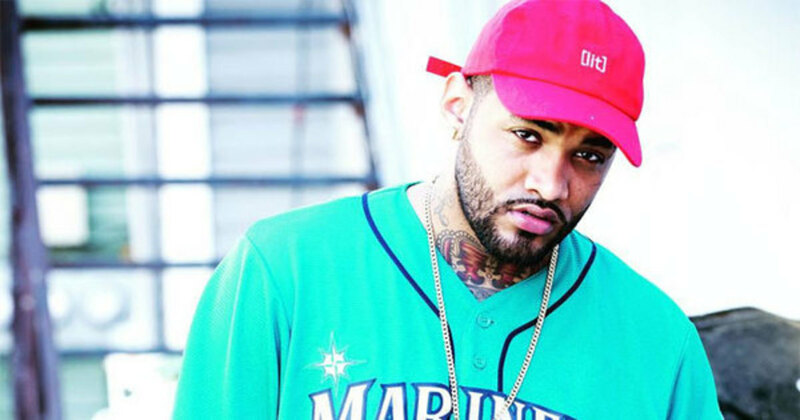 Aside from being a talented entertainer, Joyner Lucas has a nice physique that has endeared him to the hearts of his fans all over the globe. The American rapper stands at a height of 5 ft 11 inches (1.80 m) and his frame is supported by a weight of 75 kilograms or 165 lbs.